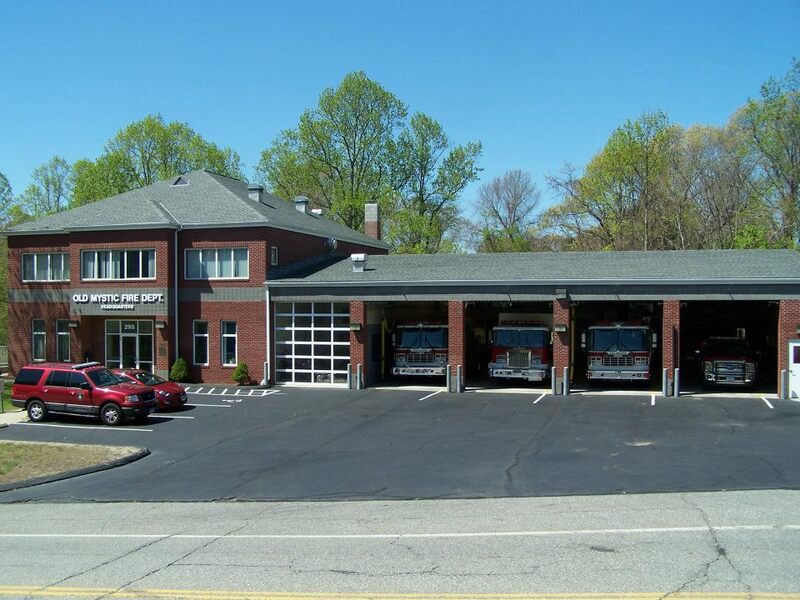 The Old Mystic Fire Department (OMFD), Mystic Fire Department (MFD), and Poquonnock Bridge Fire Department (PBFD) are 3 of the 7 fire departments within the Town of Groton, in southeastern Connecticut. Each department has its own fire district which governs it. The three departments had an existing partnership for mutual aid, but they lacked a clear way to communicate pre-incident plans, GIS data, and other crucial information. 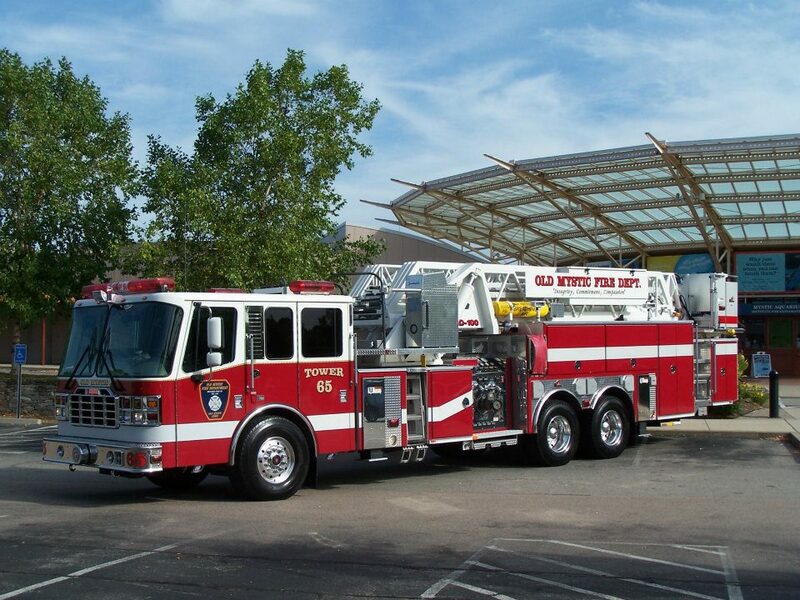 The fire departments provide the following services to their constituents: fire suppression, hazardous materials mitigation, fire prevention, emergency medical services, advanced rescue techniques, and community education. Fire department personnel had to utilize binders with outdated paper maps and pre-incident plans. Fire department personnel had no access to valuable GIS information available to both the Town of Groton and the Town of Stonington. There was no interface between fire apparatus and dispatch other than radios. Previous processes and product were not user friendly. Limited data was available and not accessible in a timely manner. There was no shared database among the mutual aid partners/fire departments. The previous solution did not allow a direct link between fire department’s records management systems and the pre-incident plan program/solution. Transferring data was time consuming and tedious. The department needed to implement a reliable, practical, and user-friendly solution for pre-incident plans that would allow personnel to effectively mitigate incidents by improving situational awareness and communicating hazards and objectives to other incoming personnel and departments. This solution had to allow three neighboring fire departments/districts – the Old Mystic Fire Department (OMFD), Mystic Fire Department (MFD) and Poquonnock Bridge Fire Department (PBFD)- to share, view, and access each other’s pre-incident plans with ease given their mutual aid partnerships/agreements. During the process, the department chose Adashi’s MDT product over competitors because it could handle the interoperability between the three departments and integrated easily with the existing RMS. OMFD began the implementation process in 2015. They created a group with a representative from each fire department, the Town of Groton I.T., and FireHouse Software. After the departments encountered multiple issues with converting and translating data from the CAD, Adashi Systems created a custom sync utility to fix the problems. The current process is a twice monthly data transfer that is automatically exported from each fire department’s FireHouse Software account and loaded onto a SFTP. Groton Town I.T. then places it on the server at Groton Fire Alarm and each fire department’s tablets automatically sync with the server shortly after. Using Adashi’s product, the fire personnel from all 3 departments were able to have quick, easy access to pertinent information in the pre-incident plans via a rugged tablet mounted in the fire apparatus. Information is auto-populated on the screen when a unit is assigned by the dispatch center which saves fire department personnel from having to search for it. When responding to one of the neighboring departments for mutual aid, fire department personnel can view the originating department’s pre-incident plan data on an occupancy they may not be familiar with. This allows the responding mutual aid personnel to have improved situational awareness. Adashi’s GIS integrated mapping has also been an enormous help to the department. “With the appropriate map layers enabled, fire department personnel can quickly and accurately locate the proper address of an incident. There are many long driveways and houses with small or missing address numbers. The GIS data allows us to view the building footprint and property outline which ensures we are at the correct location. The product is versatile and meets the needs of the 3 departments. What stands out the most is the customer service from Adashi, especially Doug, who made sure the project was seen through to 100% completion as promised.” – Lieutenant/Fire Inspector Ryan Parker, Old Mystic Fire Department. OMFD responds to about 1250 incidents per year. MFD responds to about 750 incidents per year. PBFD responds to about 1900 incidents per year. What is unique about the city or area they cover? Both towns’ GIS data is used. There are similar/same street names between the two towns which creates confusion (ex: Main St. Stonington vs. Main St. Groton). A custom translator for CAD had to be built by FH and Adashi for this project. Please contact Ryan Parker for more information.